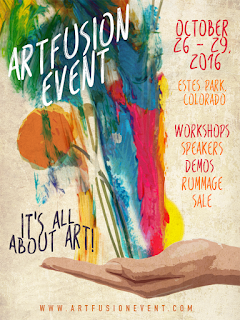 The hippest event of the year is back and this time in Estes Park, Colorado. 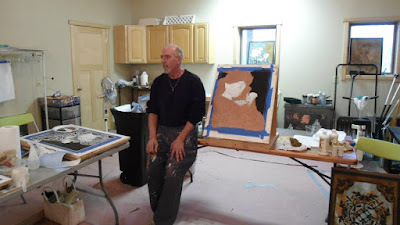 Decorative Finishers, Mural Artists, Decorative Concrete, Encaustics, Designers of all levels can expand their knowledge and portfolios with classes, speakers, exhibitors and explore the latest tools and trends, in the industry. The best part is meeting others in the industry and forming great connections and friendships. Over 25 workshops and instructors from all over the world! The best part is meeting others in the industry and forming great connections and friendships. Can't come for the whole event? Purchase the Weekend Pass! ArtFusion Rummage Sale on Saturday. Quick view of ArtFusion Event schedule. 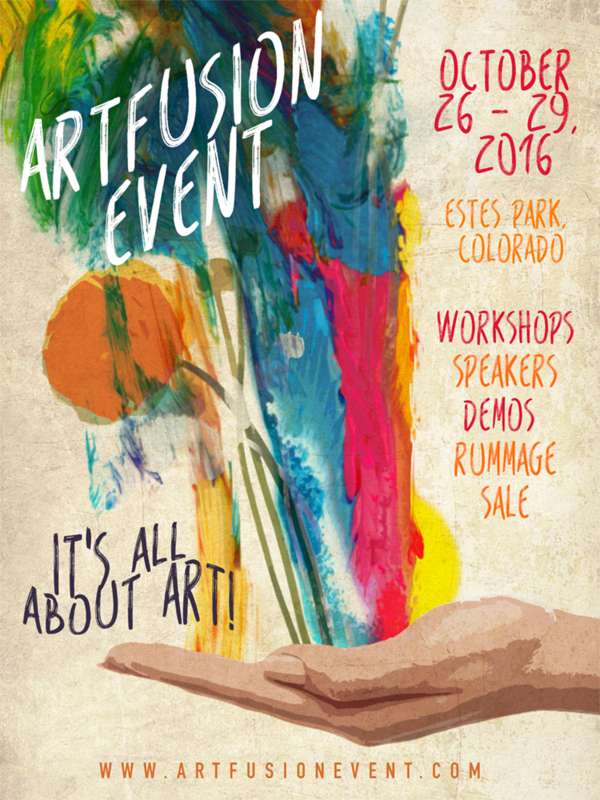 All day rummage sale - The largest rummage sale by artists, for artists! Free (with your Weekend Pass) Speakers and Demos - Contact us if you would like to be added. Dean Sickler - Capturing the hand of artisans. Restoring without harm. Ande Crenshaw - How to use a sprayer for furniture and cabinets. Dinner party with live music, raffles and more!